Have a free weekend coming up? 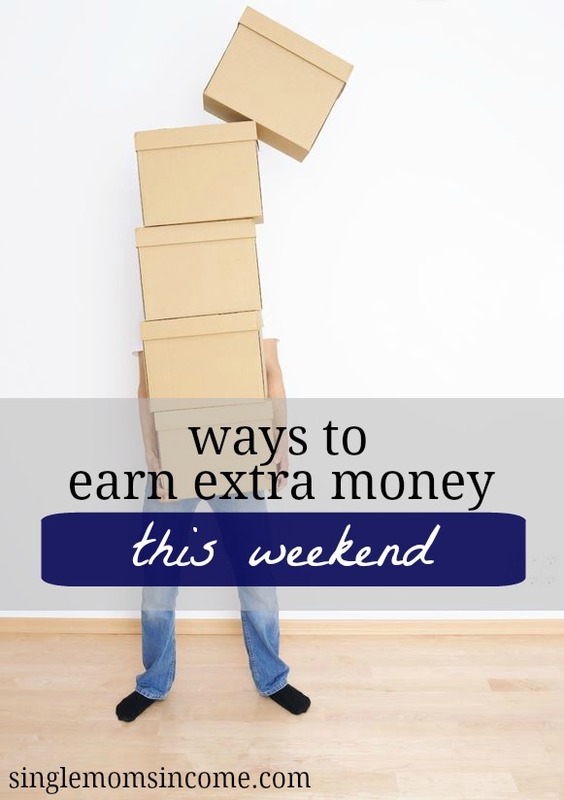 Make use of your spare time by earning some quick extra money. Let’s face it, there are times when we all could use some extra cash. Maybe you’ll have an expensive next few weeks, need to ramp up your savings account, or prepare for a fun outing or trip. 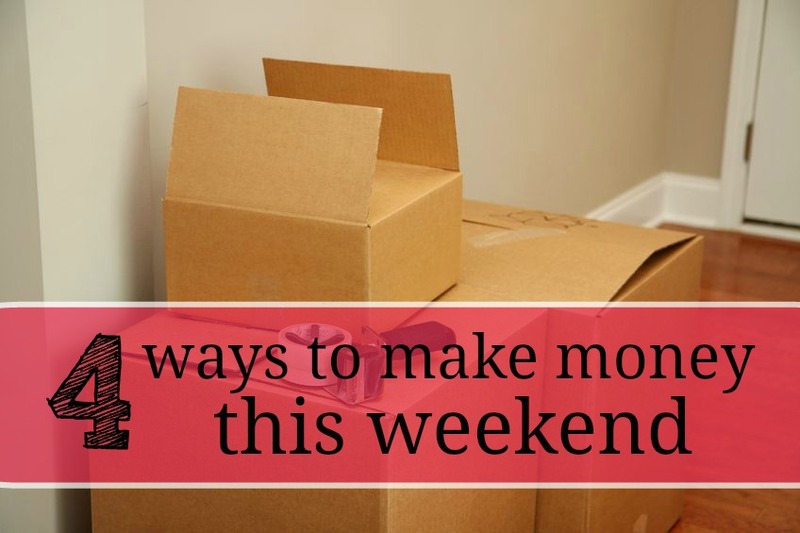 These are some simple and creative ways to earn some extra cash on the fly this weekend and you can even get your family and friends involved. Garage sales can be very profitable this time of year. If you have a lot of clutter you need to get rid of, this could be the perfect way to clean out your home and make some extra money. Team up with a friend, family member, or significant other to gather up all your items and price them for the sale. It’s best to advertise using a variety of sources before your sale to ensure you’ll receive a good turnout. You can advertise online or in your local newspaper, make posters to hang up on busy roads, or even see if ask local businesses if you could put temporary advertising on or near their property. A garage sale is something I plan to do this summer to earn some extra money to pay for camping supplies. I’m hoping to go on our family’s first camping trip and since we’ve never done it before, we need all new equipment and materials which can add up. A great idea a coworker gave me was to pick up a few cardboard boxes for free at a local store, then tape them together and offer a special deal on the last day of your garage sale like “grab and 5 items for $5 or $10 per box” to promote more purchases. That way, you get rid of more stuff and you still make a little extra profit instead of having to put your unsold items back into storage or give them away for free. Participating in a focus group can be a fun way to earn extra money by only spending an hour or two of your time and voicing your opinion. Market research companies often pay top dollar to learn what people like you think about certain products and to hear your experiences. I find focus group opportunities to apply for on Craigslist, but you can use other sites like FindFocusGroups.com and FocusGroups.com to see if there are any upcoming events in your area. To be chosen for a focus group, you need to apply by filling out a brief survey to disclose factors like your age, family, size, income level, experience with certain products and services and so on. Depending on the company’s need and research topic you may or may not qualify but you can also apply to multiple opportunities to see which one would be best for you. Focus groups can pay anywhere from $50-$200 or more depending on the topic and only require 1 to 2 hours of your time. How much time do you spend online? Did you know that you could earn up to $30 per hour by looking at other people’s websites and reviewing them. You don’t have to be an expert either. Usertesting pays ordinary people $10 per 20 minute review to ‘test’ other people’s websites by analyzing a particular site and offering valuable feedback. To perform a satisfactory review, simply navigate through the site and express your thoughts, first impressions, and advice or feedback for the website owner. Usertesting pays testers via PayPal daily for jobs completed seven days prior. To start testing out websites, you need a computer with a good internet connection and a microphone if your computer doesn’t have one built in already. You’ll also need to download their screen recorder on your computer when you do tests. If you meet their requirements you can apply and start looking at different websites. The money you earn won’t make you rich, but it’s a quick way to earn some extra cash to pay a small bill, dine out with friends, or catch a movie. Moving can be hectic especially in the midst of the busy summer moving season. See if any of your friends or neighbors are moving soon and need help transporting their things. It can be a good workout and put some extra money in your pocket. You can also make a quick buck by helping strangers move by signing up for gigs on MoversCorp. This trusted site allows you to create an account and list your services free of charge. You have the freedom to choose your own service area, your rates, when you work, and what jobs you take on. With MoversCorp, the frequency of jobs you receive will be varied, but if you like to keep your weekends open that could be a good thing. While it’s great to relax during the weekend and enjoy some downtime away from work, if you’re like me, you may get bored after a while if you don’t keep your schedule somewhat busy. The great thing about these activities is that you’re not supposed to do them all the time so you can take advantage of them when you need or want extra money and still enjoy your weekend with no regrets. What things do you like to do to earn extra money? That’s great! Selling your stuff is a great way to make some extra money every now and then. Yes I’d highly recommend UserTesting. 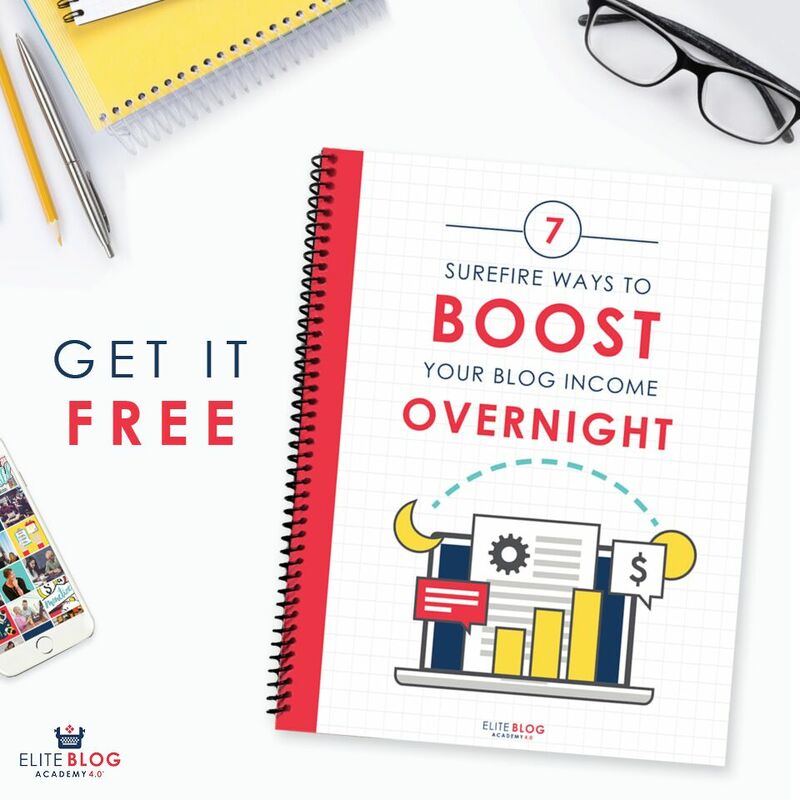 My husband tried testing websites a few months ago to make some extra money and it’s so easy. I love these kinds of round-ups. We made over $300 one weekend by accident. The renters before us left a broken lawn mower in our shed, and the property manager said to put it on the curb for garbage collection. Instead, we listed it on Craigslist for $40 (disclosed everything wrong with it) and someone bought it to fix it up and flip it himself! We also sold an old mattress, musical instruments that we never played, broken iPhones, old clothes and odds and ends.